MG is back and ready to speak before he thinks! 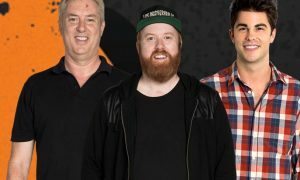 The Chaser started back on radio at Triple M Sydney in the “early drive” slot of 3pm-4pm this week after a successful stint last year in Sydney for two hours daily from 11am. On air across the week listeners will be able to hear Charles Firth, Dom Knight, Andrew Hansen, Craig Reucassel, Chas Licciardello and Chris Taylor. 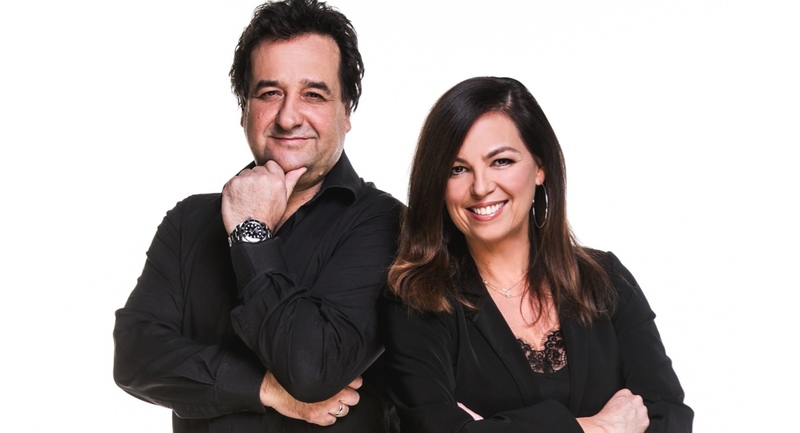 The show is the lead-in to Triple M’s new drive show hosted by Jane Kennedy and Mick Molloy, which went national for the first time this week after launching in Melbourne only late last year. 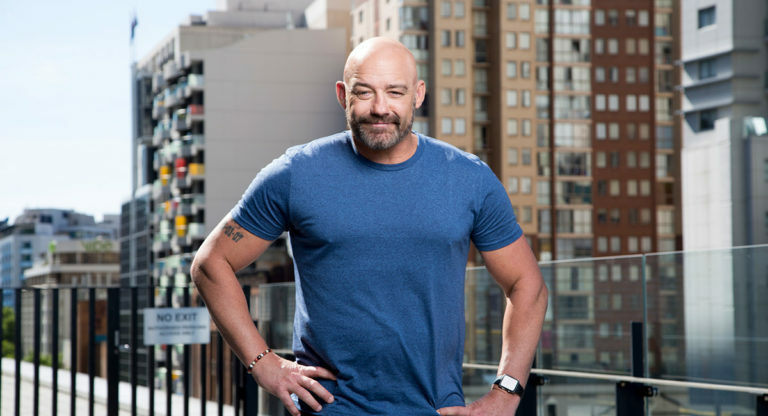 Other programming news from Triple M includes Mark Geyer (pictured top) swapping AM for PM on the FM in Sydney. Along with Liam Flanagan, The Rush Hour with MG will keep listeners across the latest stories, biggest trends and anything else that matters from the world of sport. The Rush Hour with MG, weeknights 6pm-7pm on Sydney’s 104.9 Triple M.
Meanwhile, in Adelaide, Triple M Dead Set Legends will welcome one of the city’s favourite sporting sons to the team in 2018 – former Test cricketer Greg Blewett. He will join existing Dead Set Legends co-hosts Ken “KG” Cunningham and Andrew Jarman each Saturday morning, 9am-midday on Triple M 104.7 to share their passion and inside knowledge of what has been happening on and off the sporting field. Representing Australia and the SA Redbacks throughout the 90s and early noughties, Blewett is now a part of the Redbacks and Adelaide Strikers coaching staff. KG and Jars have hosted Dead Set Legends six years now bringing a mix of sport, opinion and fun to Saturday mornings. KG is SA broadcasting royalty with over 40 years on Adelaide radio. Jars is a Crows legend, who also co-hosts Triple M’s Rush Hour with Jars & Louie on weekdays. He wears his heart on his sleeve and isn’t afraid to say what he thinks! 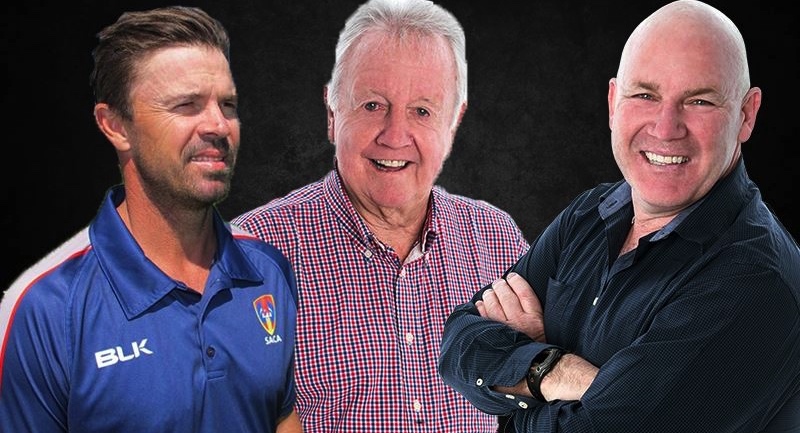 The Dead Set Legends with KG, Jars and Greg Blewett launches Saturday January 27, 9am-12pm on 104.7 Triple M Adelaide.